"During a robbery inside of business hours, the perpetrators took all of our cashed checks out of the teller drawers. Since we were using the DCS Automated Teller (Point of Sale) system, all of the check images are scanned at the time of transaction. All we did was reprint the images from the system to recreate the deposit and collect our funds from the bank. Our losses would have been substantially greater had it not been for DCS. The system paid for itself that day alone." "With over 15 windows, our store sees a significant amount of business. 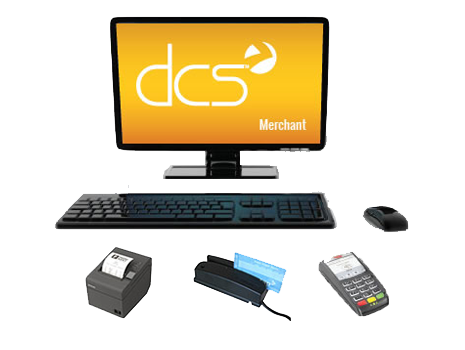 We required an extremely reliable, networkable system which provides for speedy transactions, while including the controls and reporting capabilities we need. 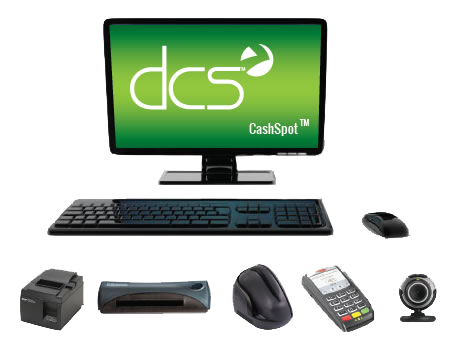 The DCS system has proven invaluable."